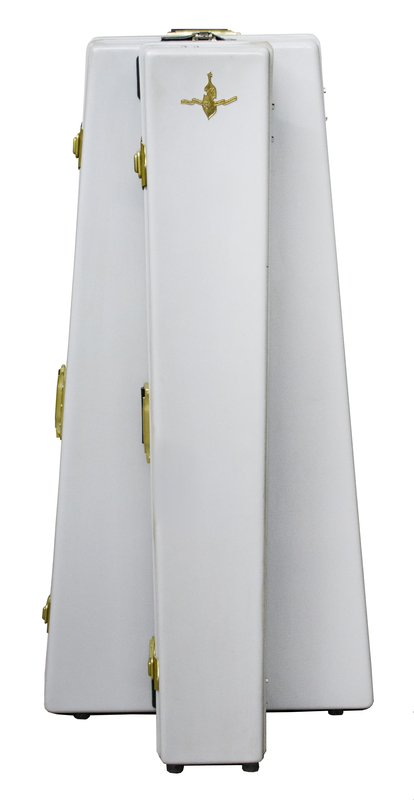 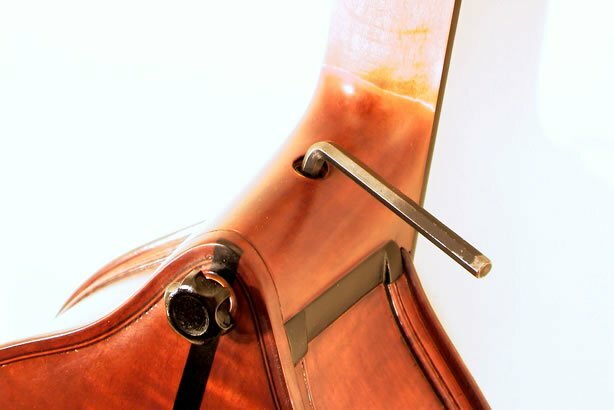 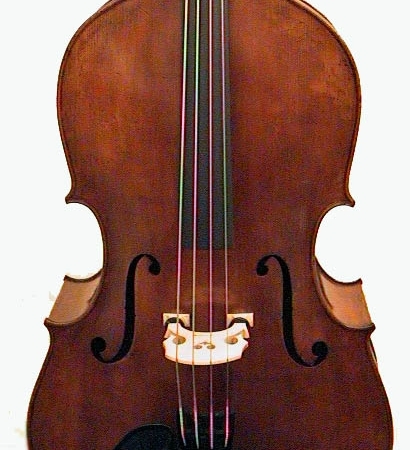 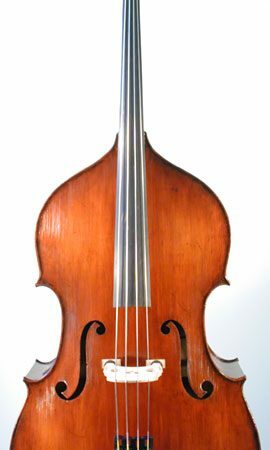 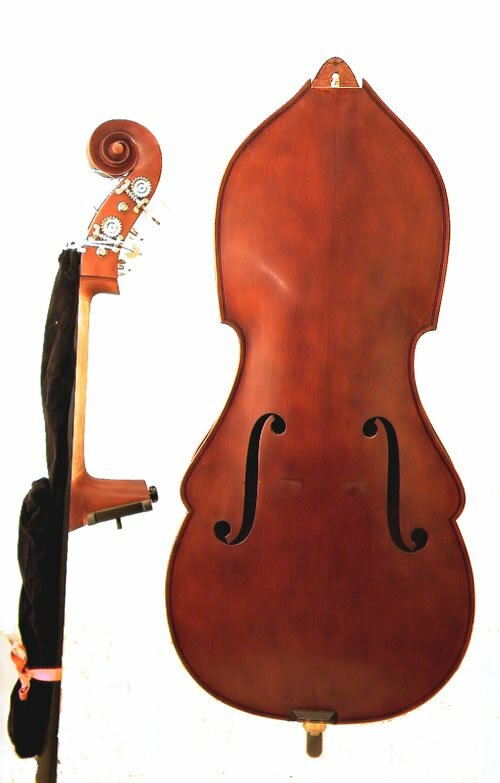 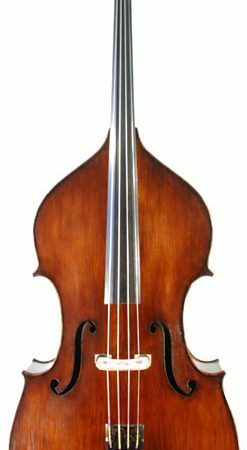 This uniquely designed travel bass offers the most discriminative bassist the first option in a travel bass with a full spectrum range of tonal qualities found only in conventionally size basses. 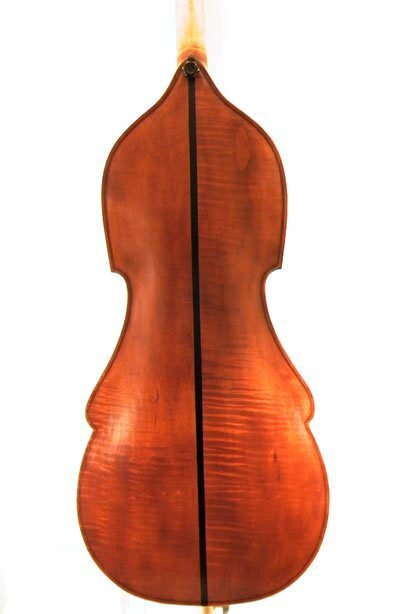 The Kolstein Busetto model is handcrafted with the utmost attention to the highest level of craftsmanship. 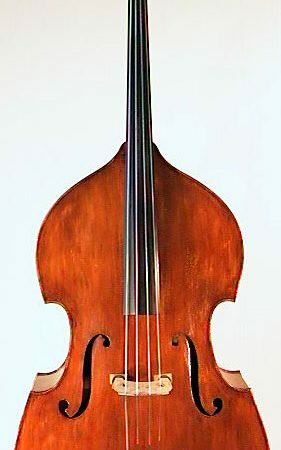 Modeled on a reduced scaling of the famed LaFaro Prescott, played by the legendary Scott LaFaro, this bass handcrafted through the Kolstein bass shop and affords the traveling bassist the epitome of playing qualities, esthetics and most impressive pizz and arco tonal qualities all at a most affordable price. 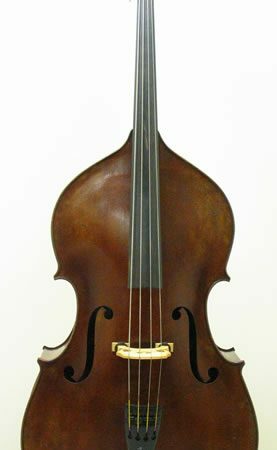 The Kolstein Busetto LaFaro model travel bass is fully setup to the Kolstein specification with a Kolstein adjustable bass bridge, Heritage bass strings, Kolstein panormo endpin, high quality decorative brass bass gears, Planet Wing Pickup, and all other setup work synonymous with the Kolstein shop.